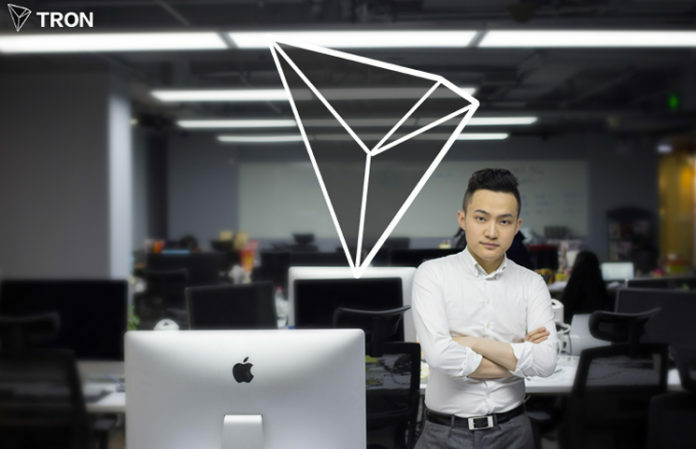 Tron has a lot to offer, and Justin Sun is willing to prove it. The creator of the popular blockchain that seeks to decentralize the internet recently spoke with Inc. magazine and shared his views on the reality of Tron and the current state of its cryptocurrency TRX. However, beyond this, what caught the attention of the interviewers was the potential of this blockchain to change not only the way value is transmitted but also to its capacity to provide better data security and to create a decentralized internet and promote decentralization of the economy. The basic idea is to allow seeders to benefit economically by transmitting content while leechers benefit from consuming such material. 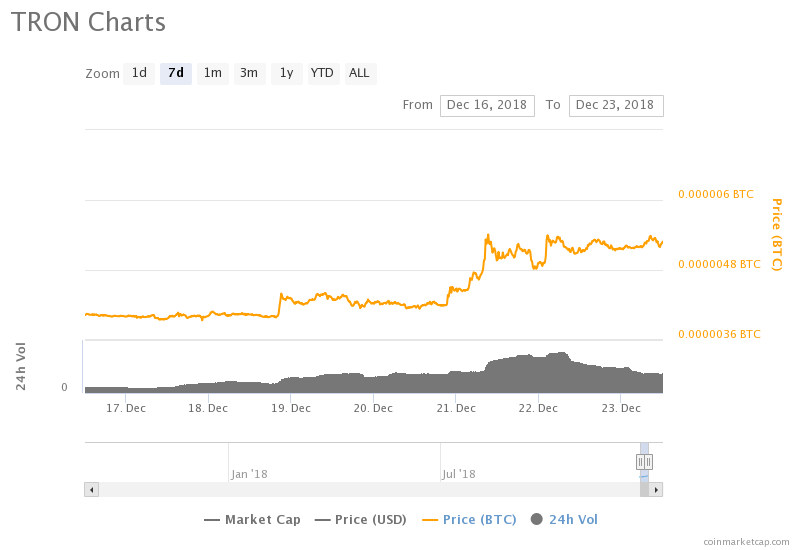 Tron hopes to re-conceive how the public understands the business of content distribution. Likewise, Tron promotes a better quality of life for the world by encouraging study and research in fields related to cryptocurrencies and DLTs emphasizing its focus on TRX. We think we stand out with our accelerator program because it’s stable, more efficient and has lower fees associated with it … The biggest issue really is educating developers globally–first on ‘why blockchain?’ and second on ‘why TRON?’ That’s why we recently launched the $1 million (USD) TRON Accelerator DApp competition. By giving prizes totaling that $1 million, the developer community gets to… execute their ideas or projects on TRON. Sun also told Inc. that Tron developers do not overlook the important role regulations play in the ecosystem. To this end, the man in front of Tron hired personnel specialized in legal compliance and have maintained a permanent relationship with his followers to promote transparency in every legal action undertaken. We are operating under the assumption that regulation will come to the industry in many places … In many ways, it will be necessary to legitimize the market and separate good practices from bad. We recently hired a chief compliance officer to make sure we’re always a good partner with our community and with governments.